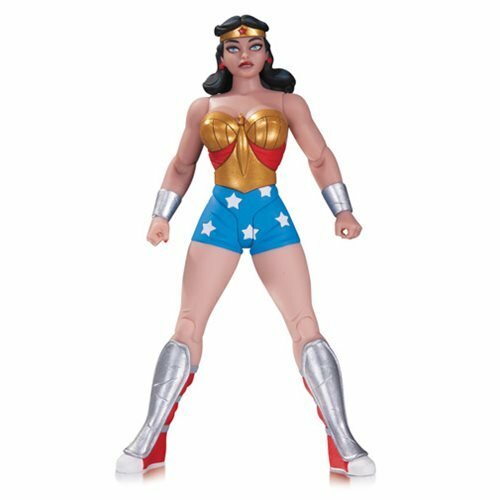 Based on designs from the best-selling comic book artist, Darwyn Cooke, this 7-inch tall DC Comics Designer Series Wonder Woman by Darwyn Cooke Action Figure includes articulation and a character-specific accessory. Action figure comes in a blister-card packaging. Ages 15 and up.